1, Standard export packaging by container, which should be applicable to international requirement. 2, Big size equipment will be fixed by steel wire, while small ones together with spare parts will be packed into wooden boxes. 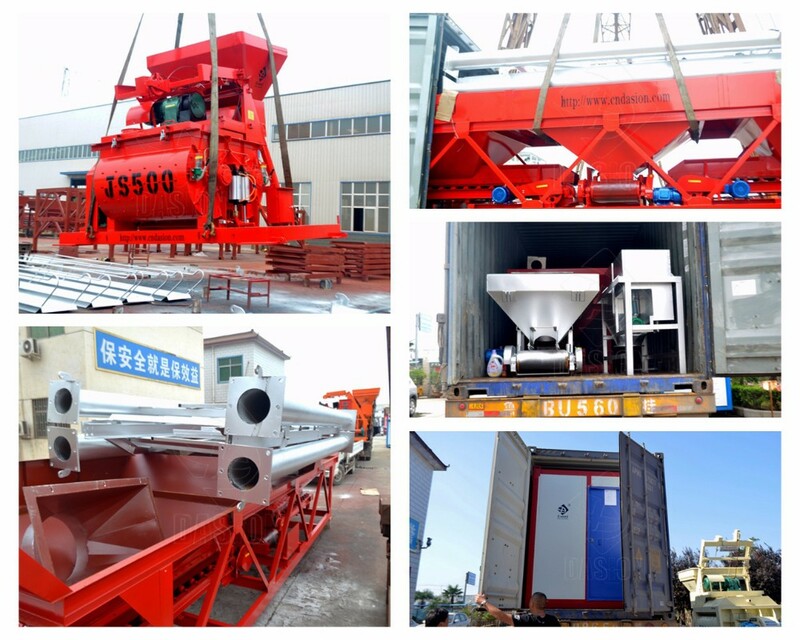 3, Special packing requirement from clients is available based on previous notice for 35m3/h wet mix mobile concrete batching plant. 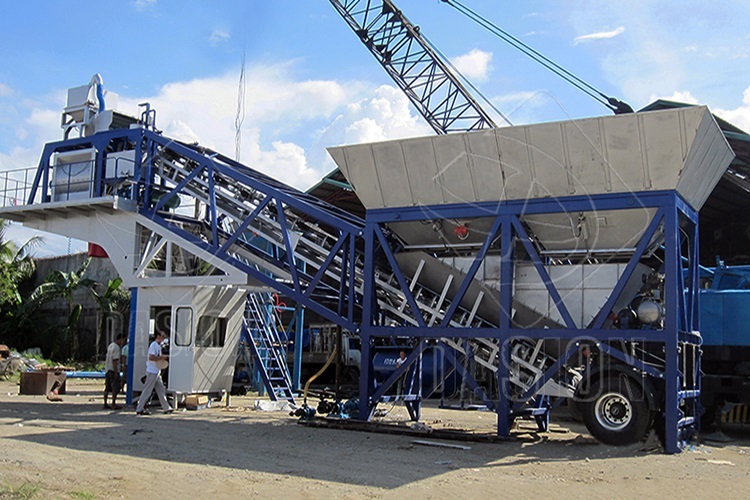 DASION mobile concrete batching plant is new and unique structure, compact and simple, covers small area, simple installation, high degree of automation, performance has a number of new technologies, on lessons at domestic and foreign experience. Quick installation, no foundation and commissioning. Convenient for long distance transportation. Modular design, easy to maintain and ship. The concrete mixers adopt Germany, Italy technology, with strong mixing performance, stir even, rapid and high productivity. It can well mix dry concrete, semi-dry concrete, plastic concrete in certain time. 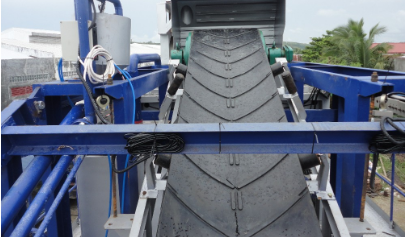 Aggregate feeding system adopts belt conveyor, can be assembled rainproof and tighten device for belt. It can transport material stably and more material. It concludes aggregate, cement, water, powder weighing. 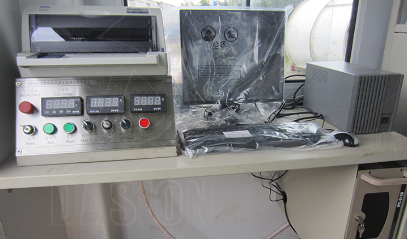 Adopt new-design of electrical weighing system, can work with computer, control module, digital display, etc, which will make sure the measurement accurate and timely. 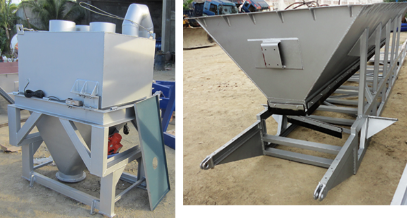 PLD series aggregate batching system is automatic batching equipment used together with concrete mixer. PC+PLC control system ensures the high simple and reliability, human-based intelligent control facilitates the continuously producing, but with dynamic display panel to make the operator clearly know the operation of each part. The system can print the report at any time. 1, HS code can be supplied to you for checking importing tax in your country. 2, Standard export packaging by container, which should be applicable to international requirement. 3, Big size equipment will be fixed by steel wire, while small ones together with spare parts will be packed into wooden boxes. 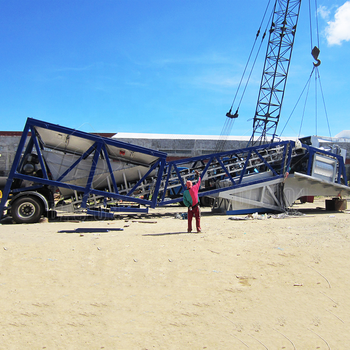 4, Standard configuration: 2x40HQ for mobile concrete batching plant. Q1: What is the function of the concrete batching plant? A: It is used to produce all kinds of concrete to meet the building work of buildings,bridges,dock,airport, railway, etc. Q2: How to choose the suitable model of batching plant? A: Just tell us the capacity (m3/h,t/h)of concrete you want to produce concrete per hour or per month. Q3: How many types of concrete batching plant you have? A:Two types. 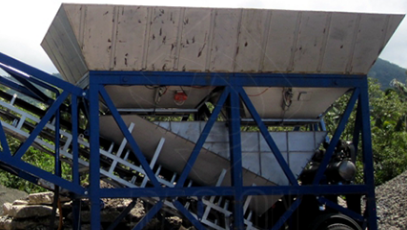 We have stationary concrete batching plant and mobile concrete batching plant. 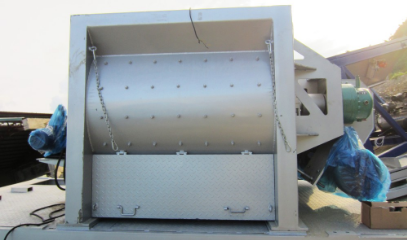 The stationary plant includes bucket type, belt conveyor and container type. And the capacity ranges from 25m3/h to 240m3/h. Q4: How to feed aggregates? 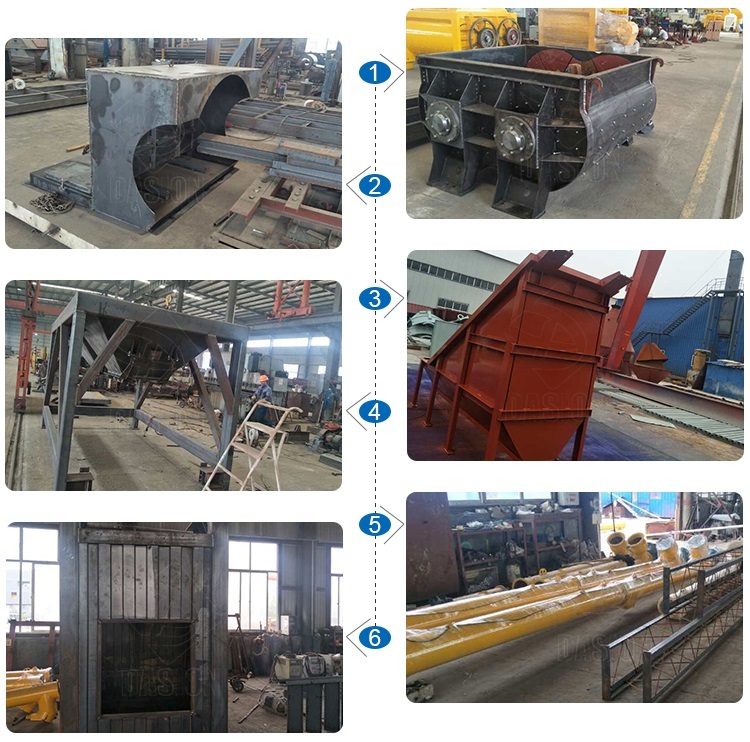 It can feed aggregates by skip hopper or by belt conveyor.The small plant,like 25 m3/h,35 m3/h,and 50 m3/h,feeds aggregates by skip hopper.The big plant, whose capacity is higher than 60 m3/h, feed aggregates by belt conveyor. Q5: Is the belt conveyor necessary? A: No. The discharging height of concrete batching plant is 1m, you don't need. If your discharging height is higher, the belt conveyor is necessary. It can reach 3.5/3.8/4.0 meters. Q6: What is your terms of payment, delivery time? before you pay the balance. We also support L/C and Western Union. Delivery time: Generally it is 7-10 working days if the goods are in stock. or it is 15-20 working days if the goods are not in stock, it is according to quantity. A: 12 moths after installation. 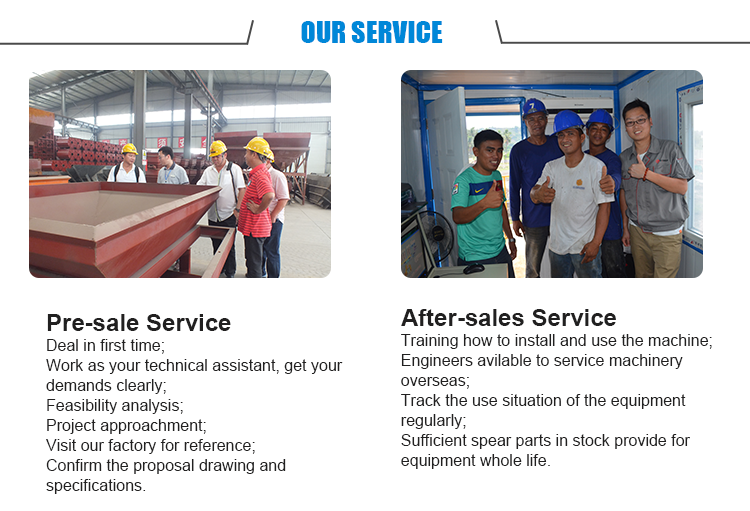 * We will send you the operation manual which can help you operate the machines properly, it can also help you to solve the common problems. * Call us at any time if you have problems about our concrete plants. * If needed, we will send engineers to your site to solve your problems.